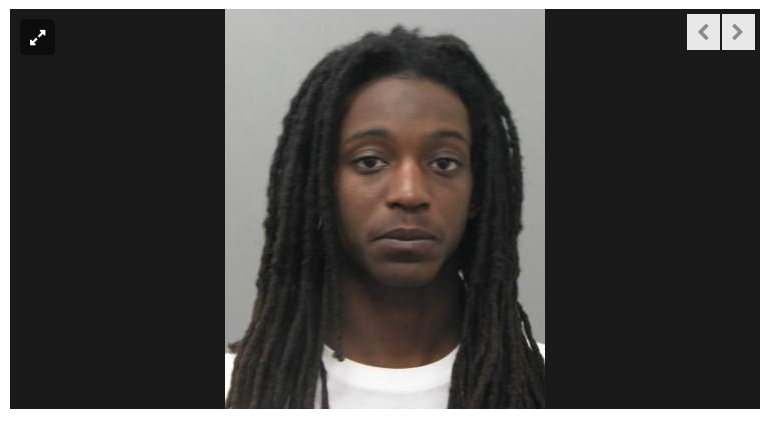 Police are searching for a man in connection with a fatal hit-and-run in St. Louis County on Friday who they say should be considered armed and dangerous. Velda City police say they’re searching for 24-year-old Mikal Mahai Hamilton on suspicion of second-degree murder. Court records indicate Hamilton lives in the 1200 block of Melvin Collins Walkway in St. Louis. Velda City police tried to stop a Chevrolet Monte Carlo late Friday morning a mile south of Natural Bridge and Lucas & Hunt roads. The car sped away from police and ran a red light at the intersection, where it struck 23-year-old St. Louis resident Keisha Redding. One Velda City officer pursued the car but the driver escaped because officers must follow “strict safety precautions” that require them to slow or stopping at red lights, Velda City Police Chief Daniel Paulino said in an email. An internal investigation into the pursuit is ongoing, but based on available information the officer appears to have followed Velda City’s pursuit policy, Paulino said. The Monte Carlo was later found abandoned in St. Louis. Hamilton has a prior conviction for unlawful use of weapon, and police say he should be considered dangerous based on previous arrests. He is about 5-feet-2 inches tall and 120 pounds with long black dreadlocks. Anyone with information should call Crime Stoppers at 866-371-TIPS.